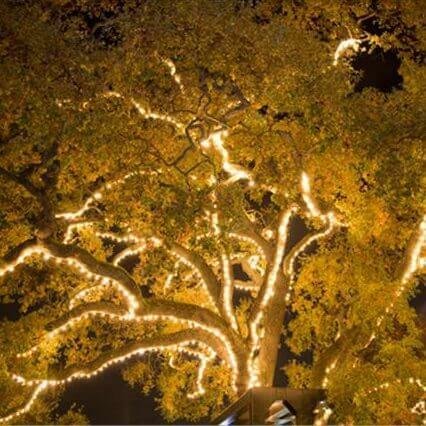 Make memories with your loved ones at Danville’s annual tree lighting ceremony. Watch as Father Christmas and the Snow Angel sprinkle a little magic dust on the old oak tree and bring it to light. Warm feelings will quickly quell the cool air as local choral groups provide musical accompaniment and neighborhood businesses pass out hot beverages. Want to keep the magic going? Stroll downtown and enjoy refreshments, entertainment, and holiday shopping through the festively decorated streets.